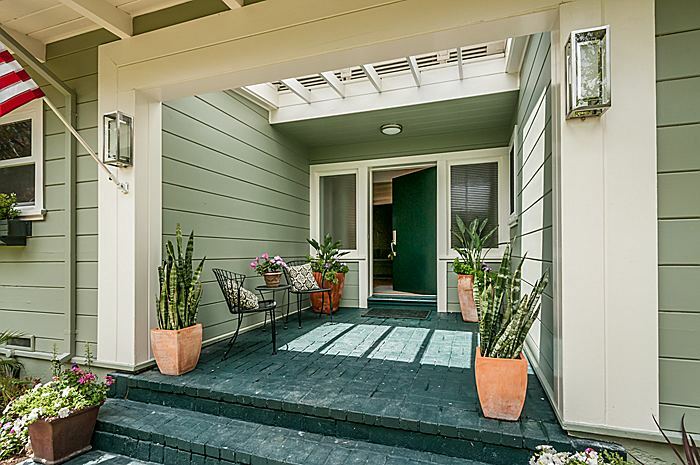 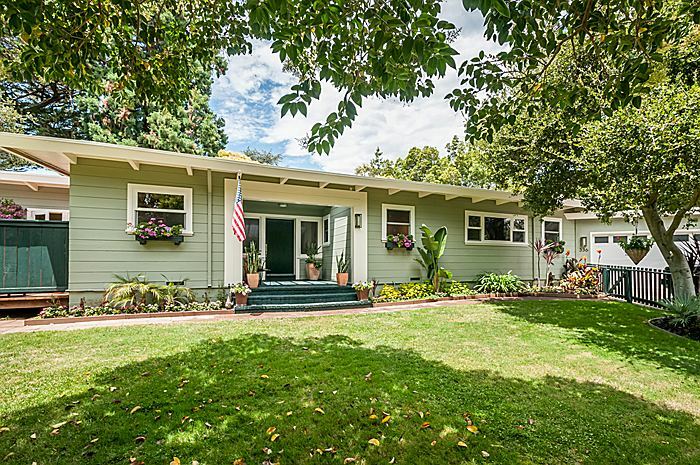 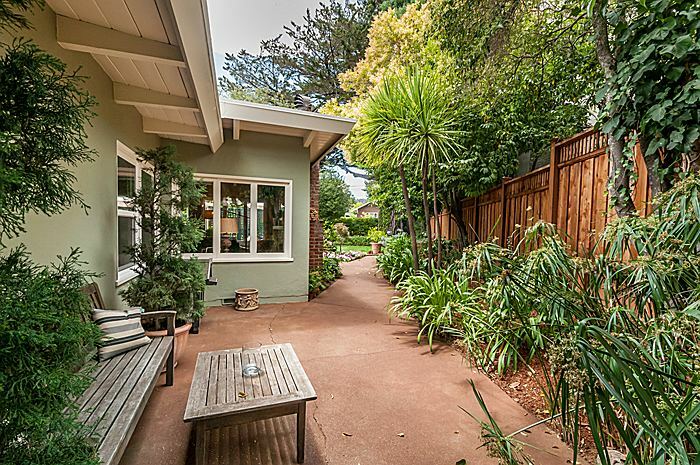 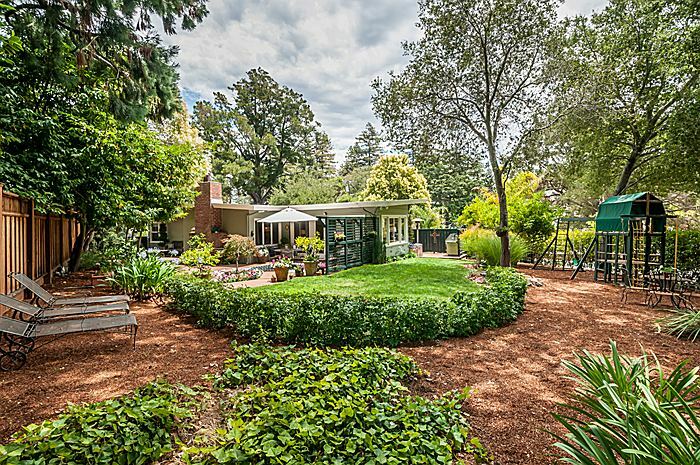 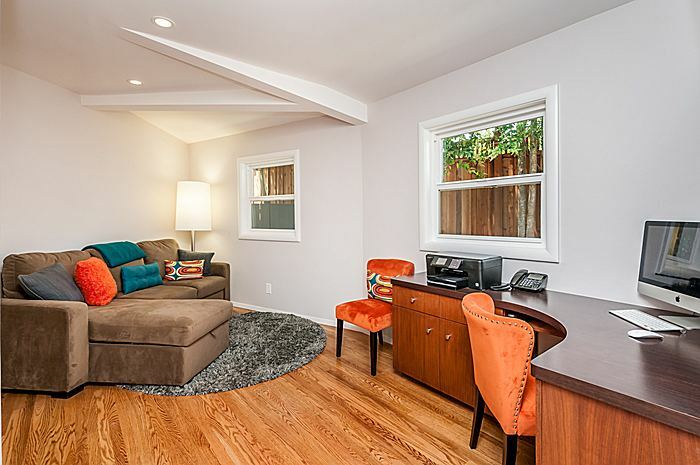 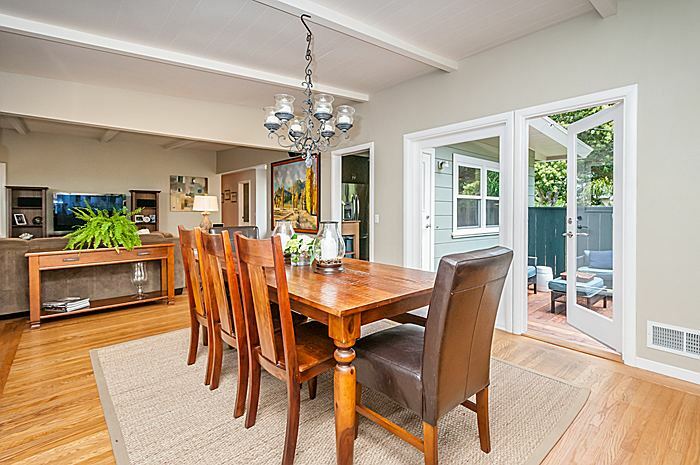 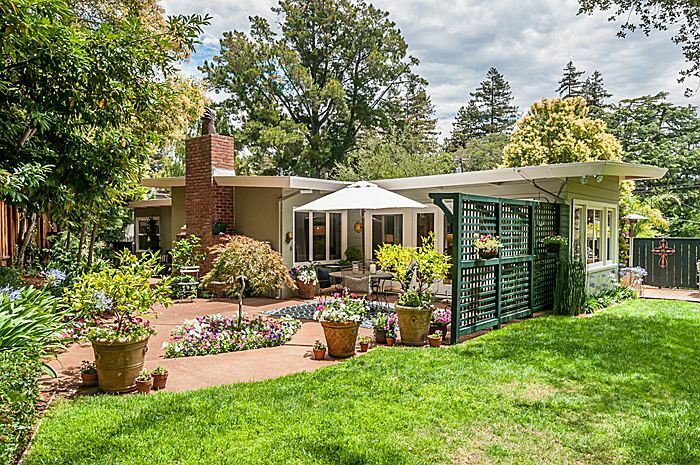 Situated in the desirable neighborhood of San Mateo Park, this mid-century, contemporary home has been completely renovated with luxury in mind. 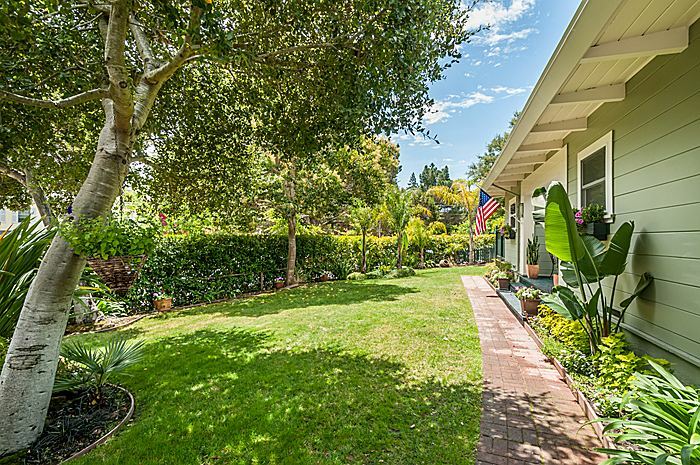 Bordered by lush greenery, this private 3 bedroom 2 bath sits on over ¼ acre of manicured gardens with sweeping lawns framing the home’s main wing. 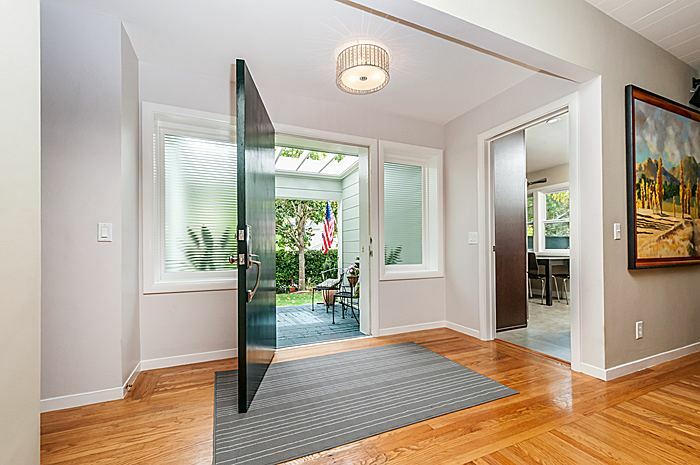 The formal entry opens up to a modern living room and a radiant dining room accented by tri-wall windows and backyard views. 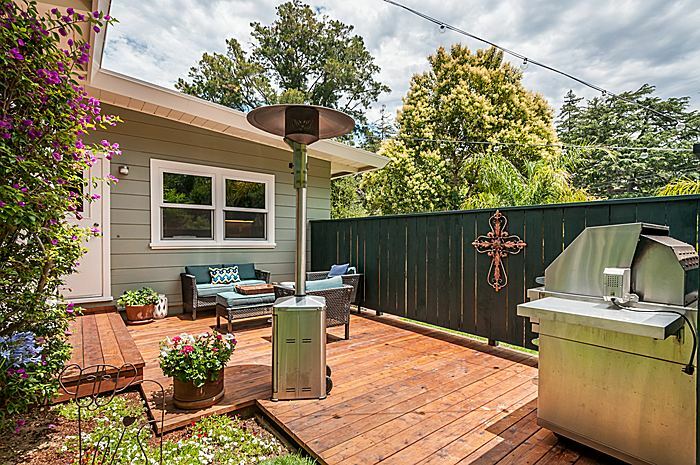 The remodeled chef’s kitchen enjoys immediate access to the sun-kissed deck, which leads to a vast backyard. 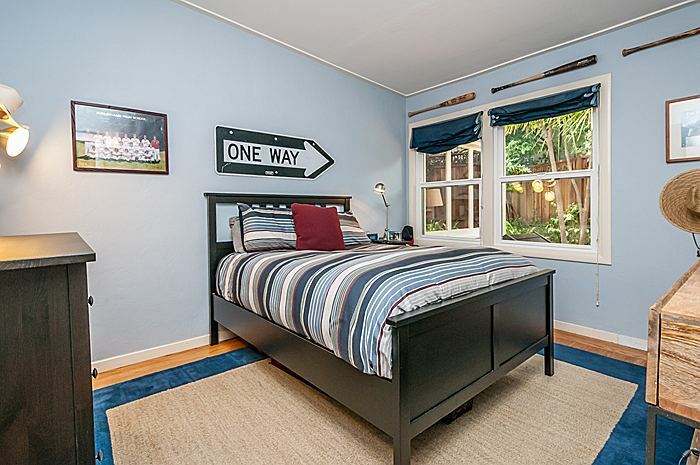 The home’s western wing features a tastefully updated shared bathroom, two bedrooms, and a spacious master with a brand new, en-suite bath. 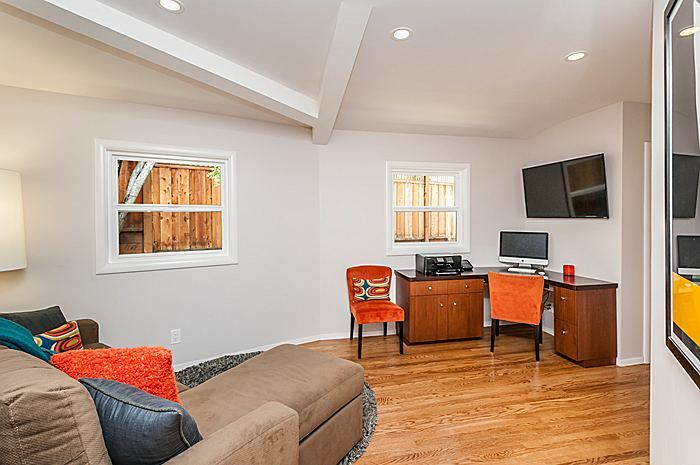 Additional highlights include a split-level office and enclosed laundry unit tucked alongside the 2-car garage. 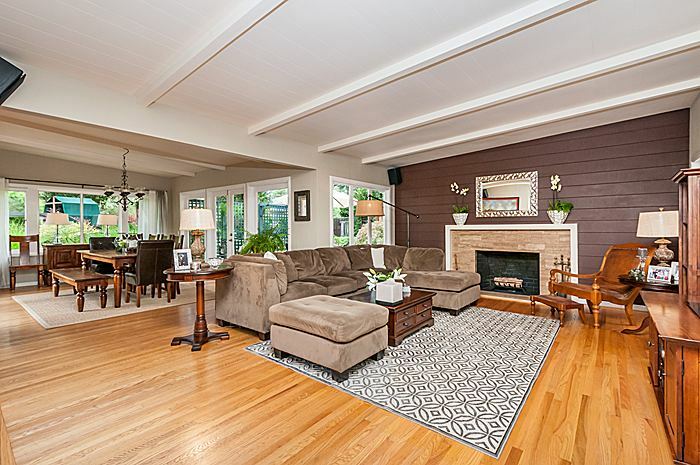 Hardwood floors blanket the 1,812 sq. 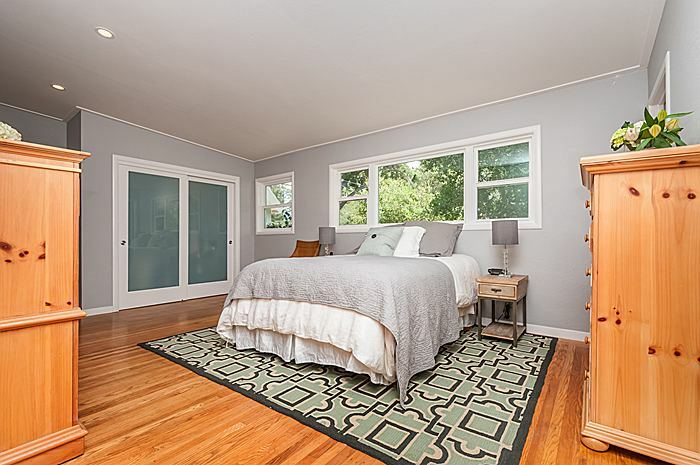 ft. property with new, dual thermal pane windows throughout, excluding the living and dining rooms which maintain the original windows. 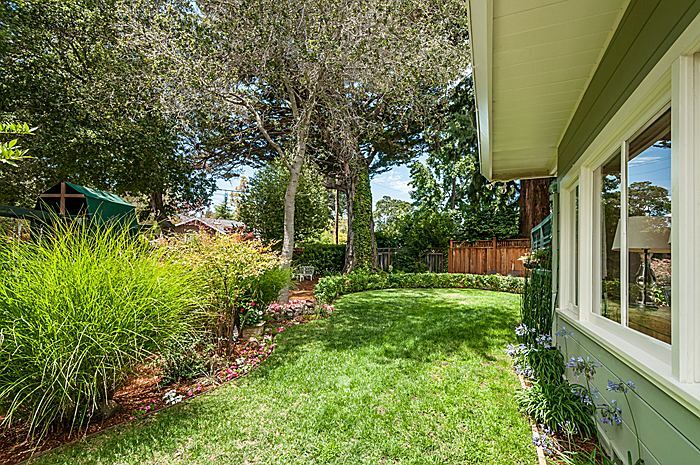 Located in the city’s premier community, this home has access to a private tennis court shared by neighboring homeowners. 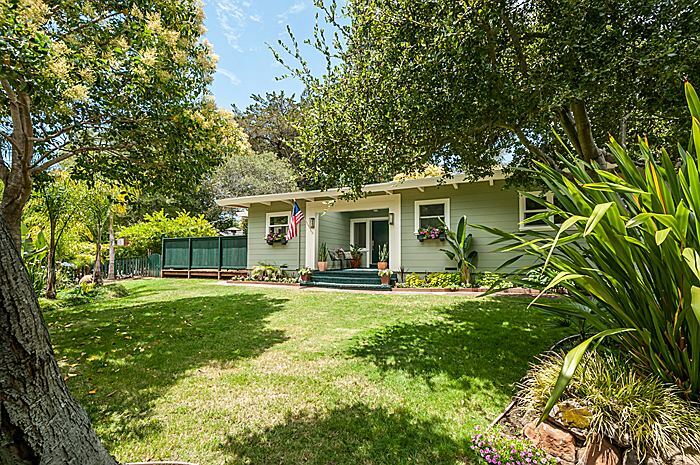 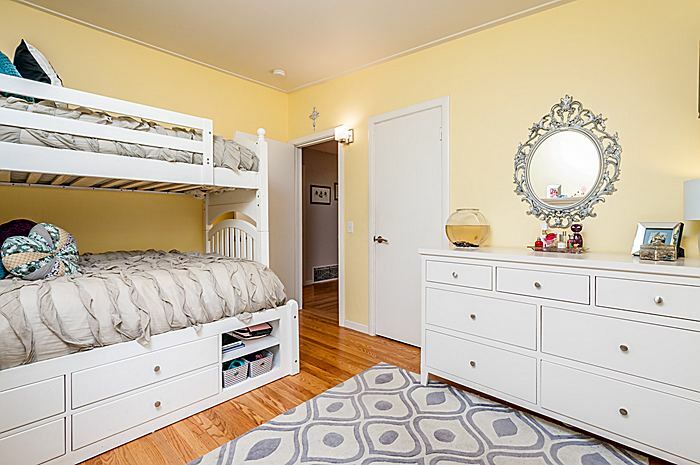 Surrounded by private and public schools the property is just one mile from Burlingame Avenue’s shopping scene and one mile to downtown San Mateo, with convenient proximity to Park Elementary and San Mateo High School. 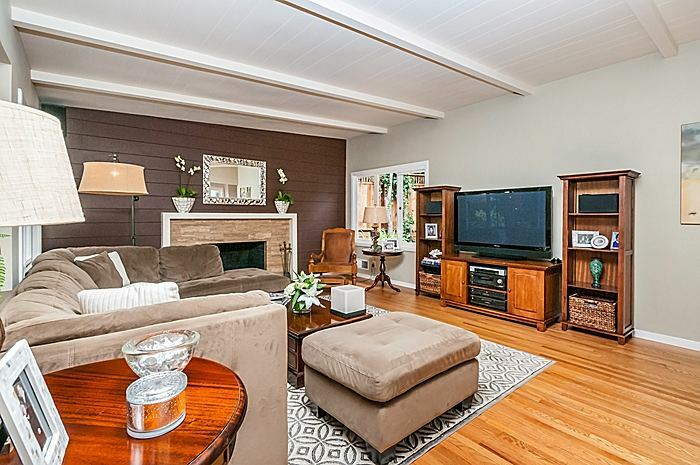 -The contemporary living room features a wood-burning fireplace with side-yard views and classic ceiling beams accenting the space. 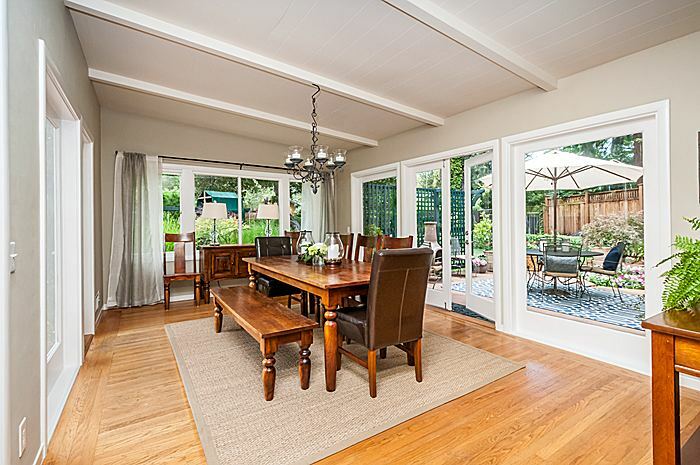 -The formal dining room enjoys grand south-facing windows with immediate access to a private grilling deck and paved patio for seamless entertaining and outdoor dining. 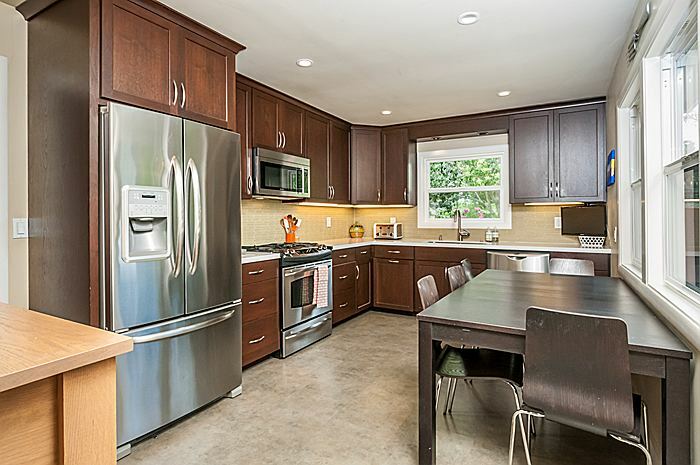 -The updated chef’s kitchen features fresh countertops with ample wooden cabinetry. 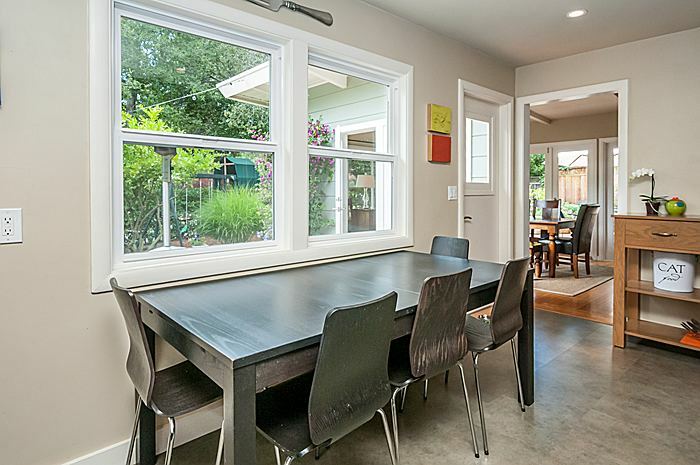 The room’s elegant picture window overlooks a brand new redwood deck, garnering abundant natural light and serene breakfast views. 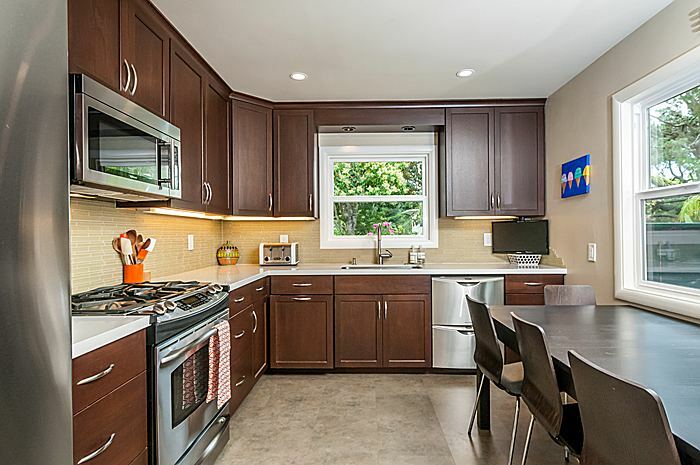 -Stainless steel appliances include, GE Profile oven, gas stove, Jenn-Air microwave, and a counter-depth refrigerator for spatial convenience. 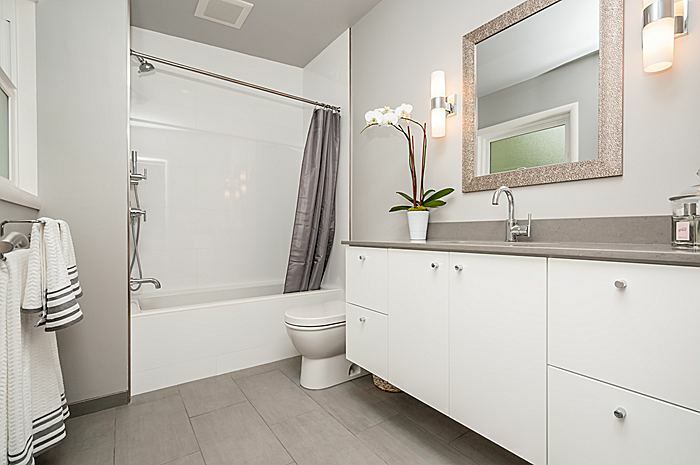 -The main hallway hosts dimmable recessed lighting and leads to a stunning, updated shared bath equipped with a vanity sink and stall shower. 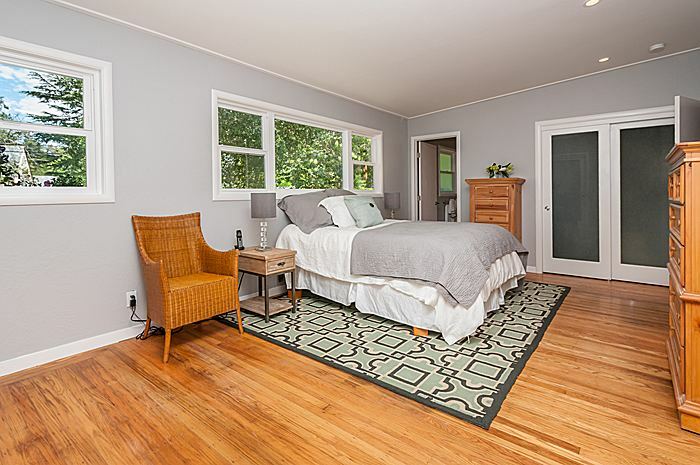 -The spacious master suite hosts two sliding door closets with a stream of windows, overlooking the front yard. 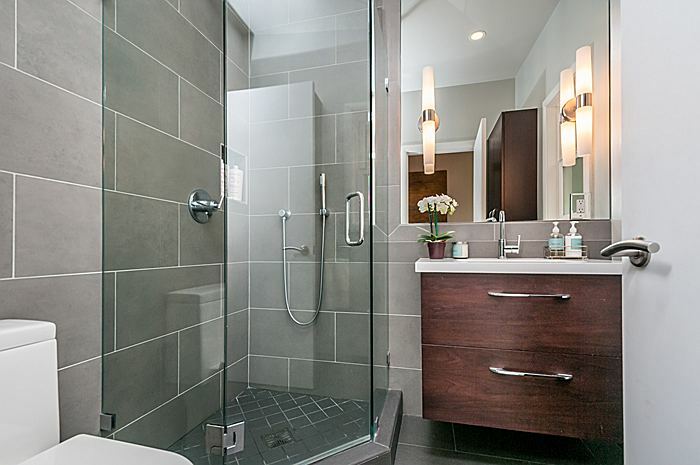 -The freshly remodeled en-suite master bath features a sparkling shower tub with a bonus, detachable sprayer alongside a sleek vanity sink. 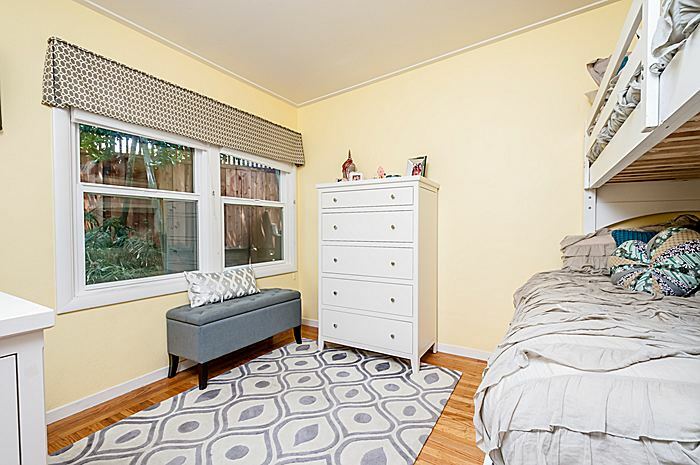 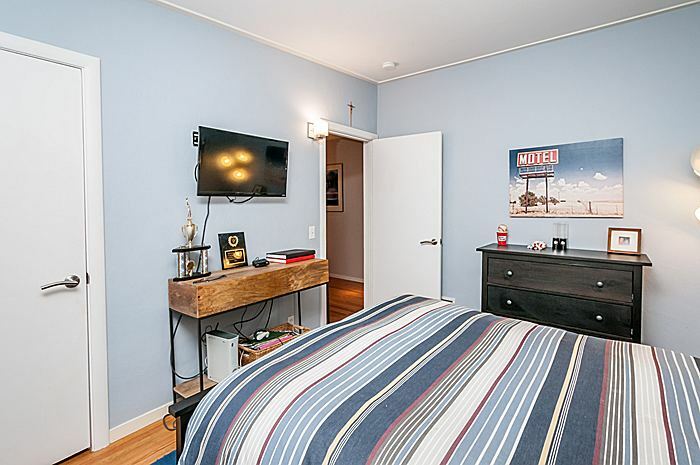 -Two additional bedrooms contain modern light fixtures and thermal windows, overlooking the sunny side yard. 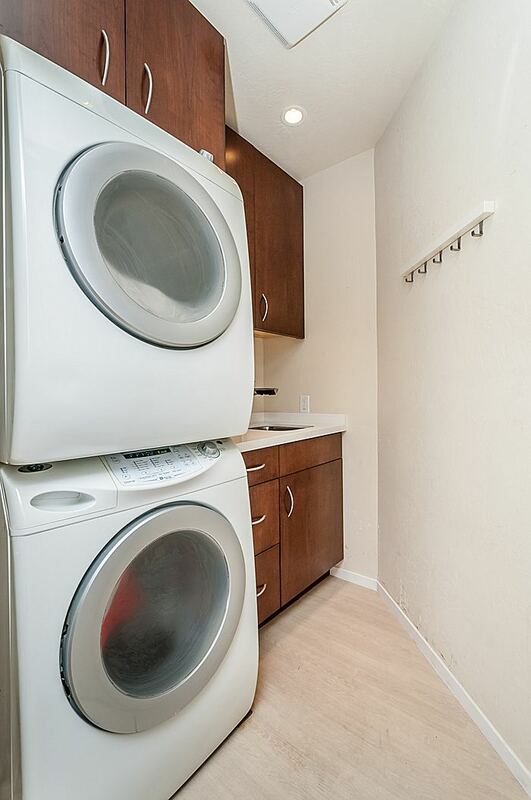 -Beyond the living quarters lies a split-level office adjacent to the enclosed laundry unit complete with its own storage and sink. 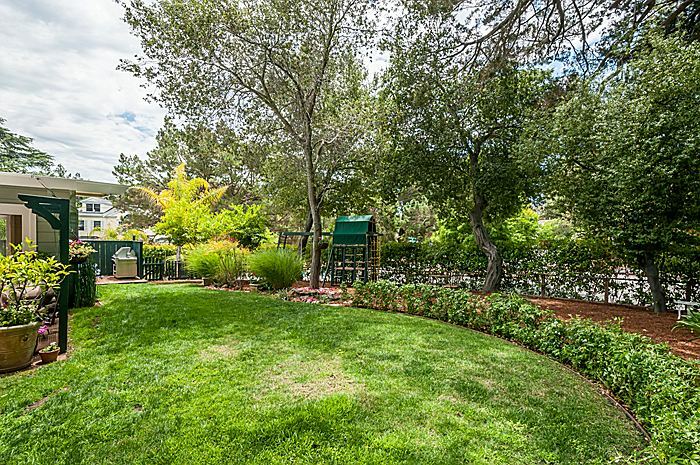 -The landscaped, tree-studded backyard offers plenty of room for a play structure, bocce ball court, barbequing and more. 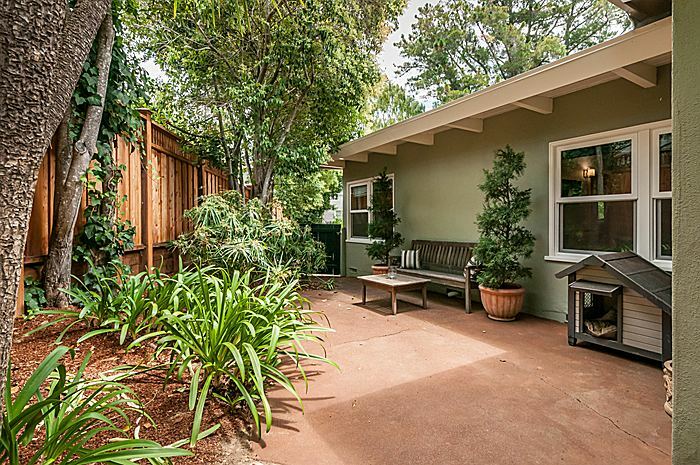 -Direct access to a completely renovated tennis court shared by 18 neighboring homeowners. 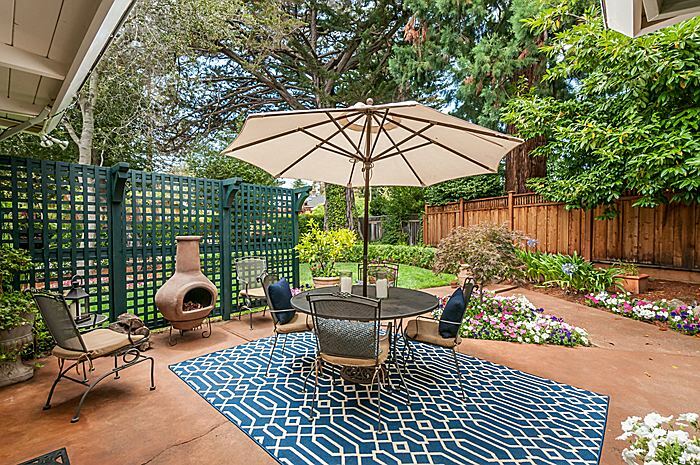 -Convenient access to El Camino Real with Burlingame Avenue’s shopping and dining scene less than two miles away. 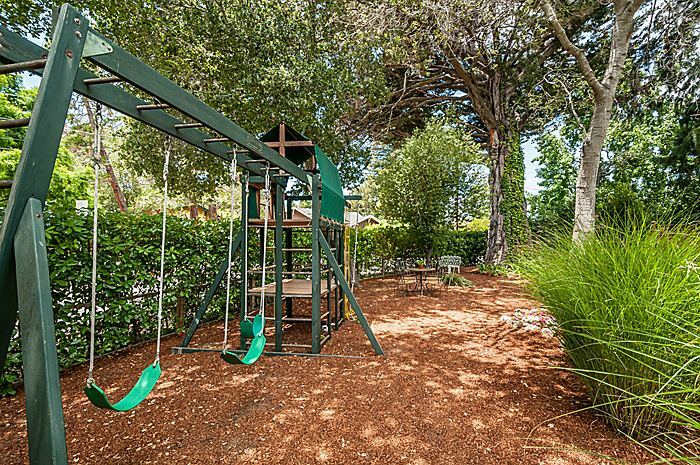 -Local schools include: Park Elementary, Borel Middle School, St. Matthews Catholic School, and San Mateo and Aragon High Schools.